The quality of the depth and color of your life is impacted by your willingness to seek it! It can always be found. 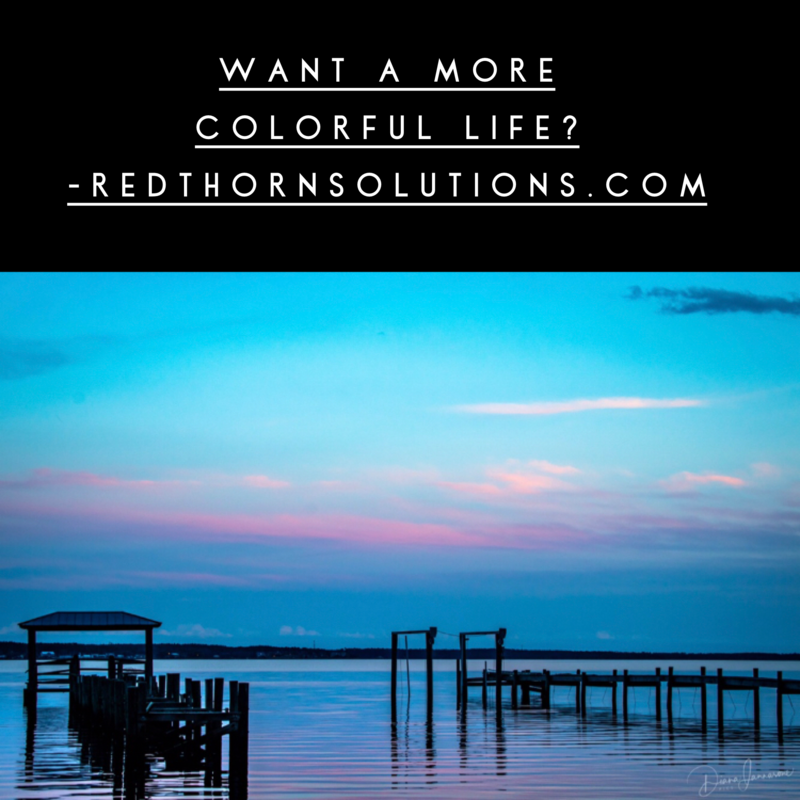 Reach out here or diana@redthornsolutions.com if you need help finding it. « Time to Move Forward?